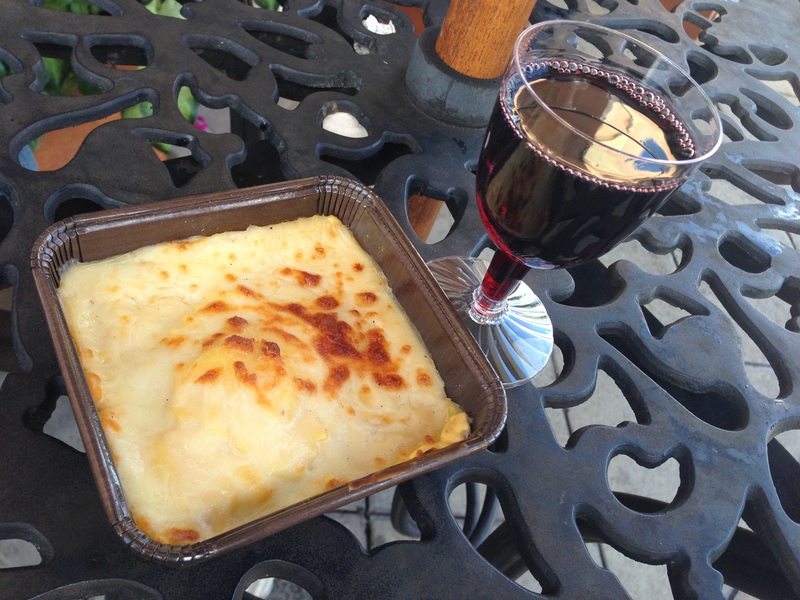 Food & Wine ’15: First Impressions – Part II | It's "All in WDW"
And, back to my most-favorite topic, my friends! Friday, September 25th. Orlando. Walt Disney World. Epcot. World Showcase. Be there! 2015’s Food & Wine “party” sees the return of the Caribbean Island country – Dominican Republic. Sadly, I can’t claim the same about Germany. When it comes to them, I just don’t know what more to say. 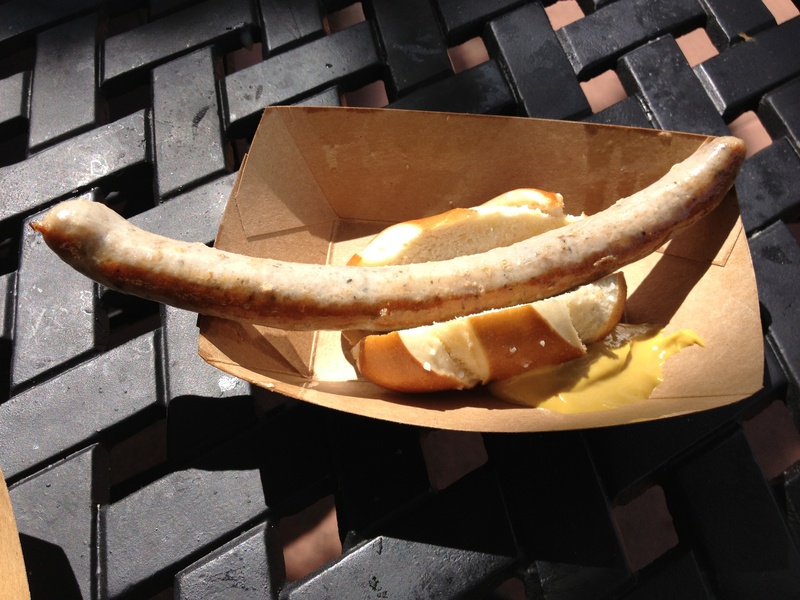 Only this … Epcot must sell a whole bunch of Pasta Gratin and Roast Bratwurst. From a cuisine that includes any kind of schnitzel recipe, there’s just no imagination, as far as I’m concerned. No changes from past years. Time for something new, Germany! Same over-sized brat and too-hard pretzel bun, I’m sure. You’re quite hopeless, Germany. My gripe with Italy is much bigger, though. Anyone who followed All in WDW last year knows just how disappointed I was to see their Ravioli recipe get revised. Simple Cheese Ravioli, folks? Might look good, but it paled in comparison to Italy’s previous version – a delicious symphony of baked cheese ravioli, creamy beef bolognese, parmesan, and mozzarella. An umbrella table in Italy. 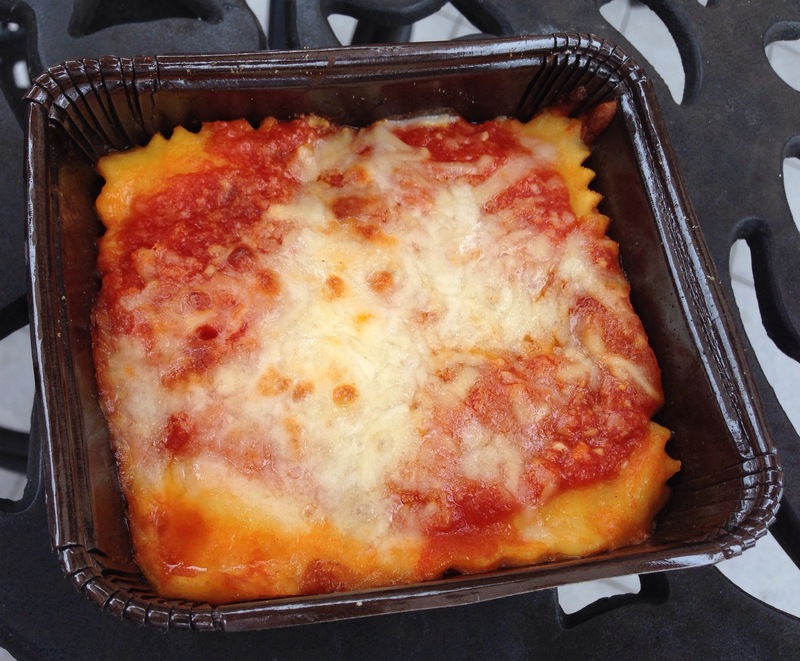 2013’s delicious ravioli. Wine. All I need is Illuminations to complete the picture! Fans, this dish was an other-worldly blend of flavors – a culinary orchestra that I just couldn’t deny. I really wish they’d bring it back. I’ve heard Food & Wine fans cry in despair far and wide. 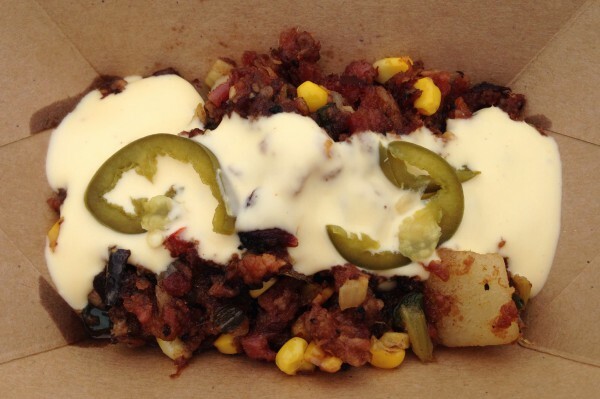 Where’s the Pepper Bacon Hash, Farm Fresh? Replaced by Loaded Mac n’ Cheese with Nueske’s Pepper Bacon. Hmm. OK. I’ll give it a try, but, speaking on behalf of my readers, it better be good. As I mentioned a few days ago, China’s Mongolian Beef – All in WDW’s 2013 Food & Wine “champion” – fell off Epcot’s radar this year. Fortunately, Hawaii’s Kālua Pork Slider survived. The two-time “champ” is back! This dish won All in WDW’s title in 2011 and 2012. The key to enjoying it, I’ve found, is its spicy mayo. Ask for extra. You won’t regret it! Trust me! Ask for extra chutney! Trust me … do it! 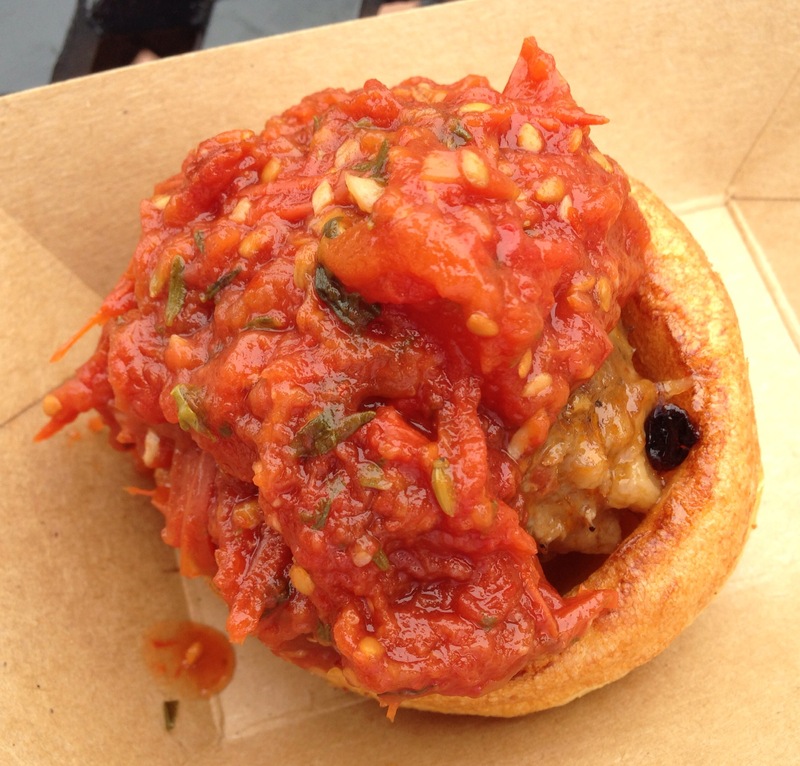 … but the spicy tomato chutney blanketing this Lamb Meatball transforms it into a phenomenal bite. Very highly recommended! Say it isn’t so, South Korea! Where’s your Kimchi Dog?! 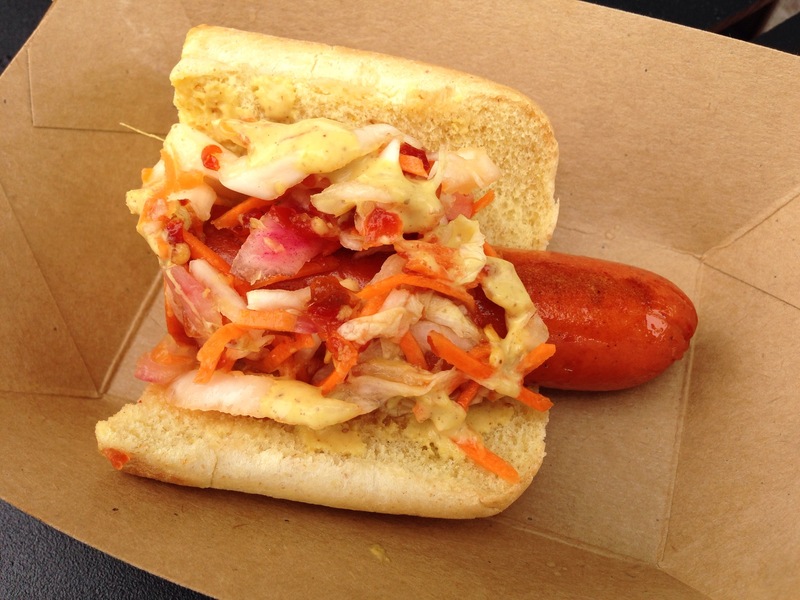 Sure, your Barbecue Short Rib sounds great, but the Kimchi Dog? Uh, couldn’t you have “killed” the Roasted Pork Lettuce Wrap instead? I can guarantee you one thing. Michael Symon’s show, “The Chew”, will play a very big role in my 2015 Food & Wine experience. Yes. I said Michael Symon’s show. He’s a Cleveland boy. So am I. I have his back! Spoiler alert! All four of their entrees will make my 2015 Pre-Festival Top 25! Check ’em out! Before I leave, folks, I have a request. I need a few volunteers. 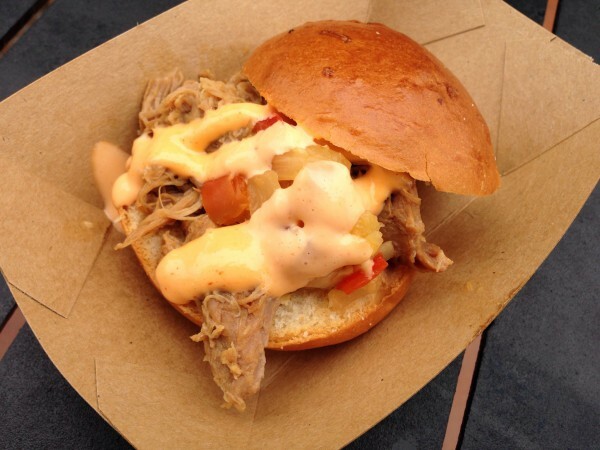 Do you get excited by the Epcot International Food & Wine Festival? Well, I’m “cooking” up a special “game”. If you’re interested in learning more, message me on Facebook or Twitter. I’ll fill you in on the details! ← It’s VOTING Time! The 2015 WDW Fantasy Parks Draft – Round 3!